This was purchased as a gift for my cousin. I hope he likes it. WARM, COMFORTABLE, 100% RELIABLE, 100% RECOMMENDED. Very happy with this hat! 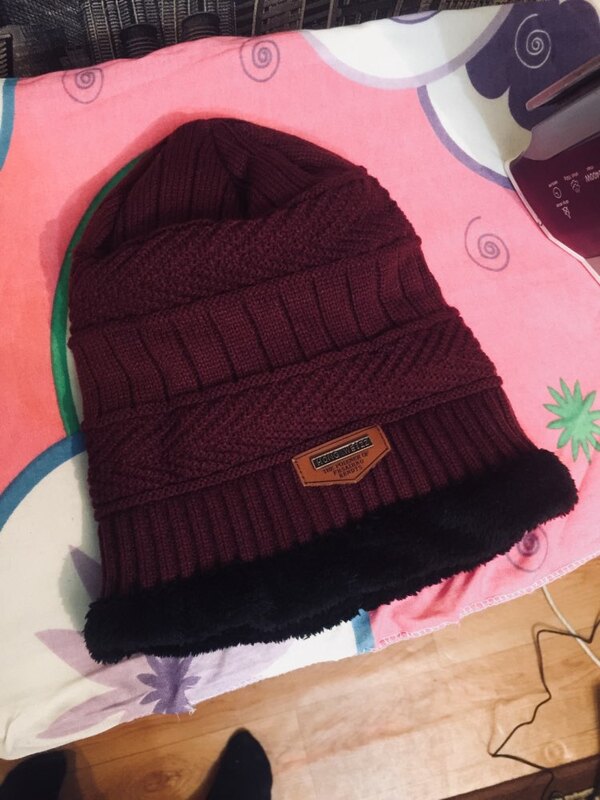 The inside has a very nice soft material like fleece, the outer shell is quality knitted. I didn't expect something so nice! If you're thinking about it, get it. This would easily be 5 to 6 times more expensive in the states. Great product! The product totally met my expectations. 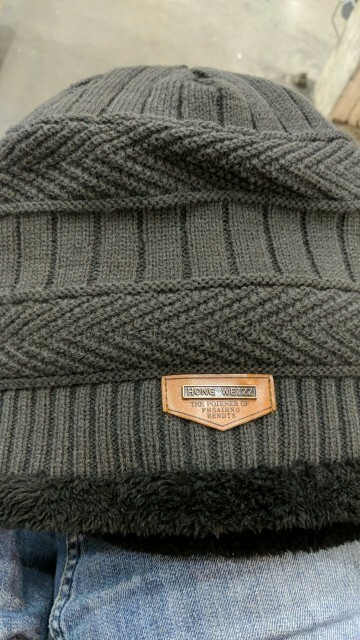 It is nice and comfortable to wear and give me a warm feeling in the chill weather. Material is soft and smooth. Totally happy with the product. 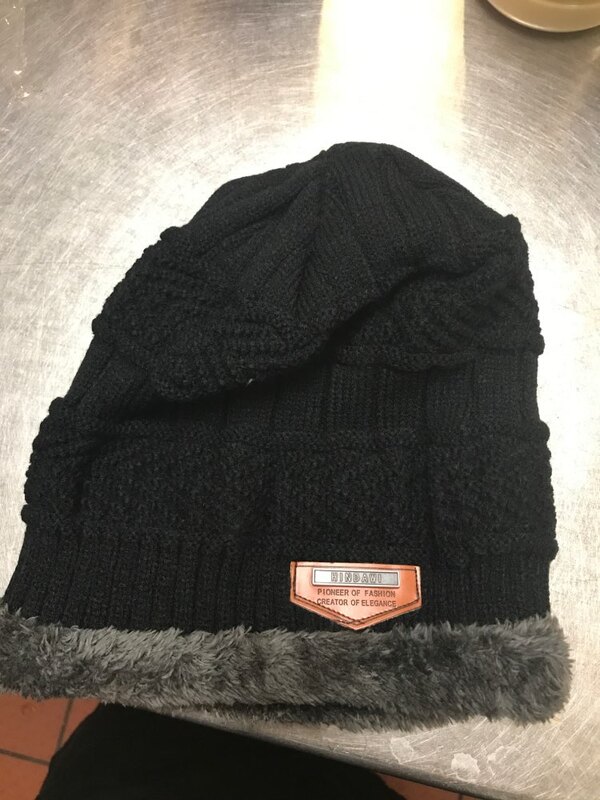 Hat is beautiful, very soft and perfect for cold winters. Item is look weeks, pretty quick and I would definitely use this store again. The hat is warm and soft, and fashionable. Thank You! Great, a bit slippery, but awesome overall! I'm happy with these hats. I will order again!